Various US officials on Thursday revealed four of the cruise missiles launched by Russia on Wednesday from the Caspian Sea landed in Iran, while they were actually targeted for Syria. These US official, who spoke on the condition of anonymity, said it is not clear how much damages these missiles have left inside Iran. The Russian Defense Ministry has refused to make any comment regarding these reports in international news agencies. 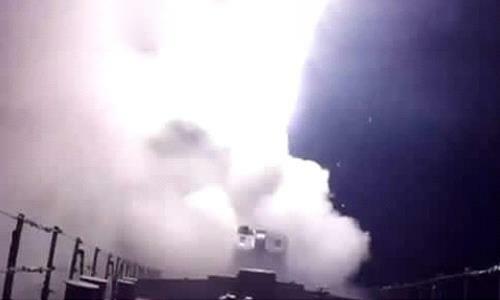 Kremlin announced on Wednesday its forces launched 26 cruise missiles from the Caspian Sea on targets located in north and northwestern Syria. Iran has also refused to show any response to the landing of Russian missiles inside its soil. However, on Wednesday the mayor of the town of Takab in West Azerbaijan Province (northwestern Iran) reported an unknown object landing and windows of some homes in this area shattering due to the impact.  A local website in Iran reported similar incidents occurred in the city of Saghez in Kurdistan Province.